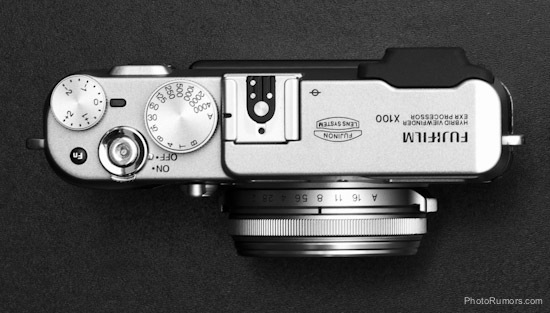 The Spanish website Quesabesde independently confirmed PR's previous rumors about the Fuji X10 - a new compact camera with a sensor smaller than the X100 (but still larger than most point and shoot models). Announcement should happen in the next few weeks. In addition to the X10, Fuji is expected to announce also another super zoom and a new mirrorless interchangeable lens camera. When it comes to photo equipment rumors, Quesabesde has a good track record.